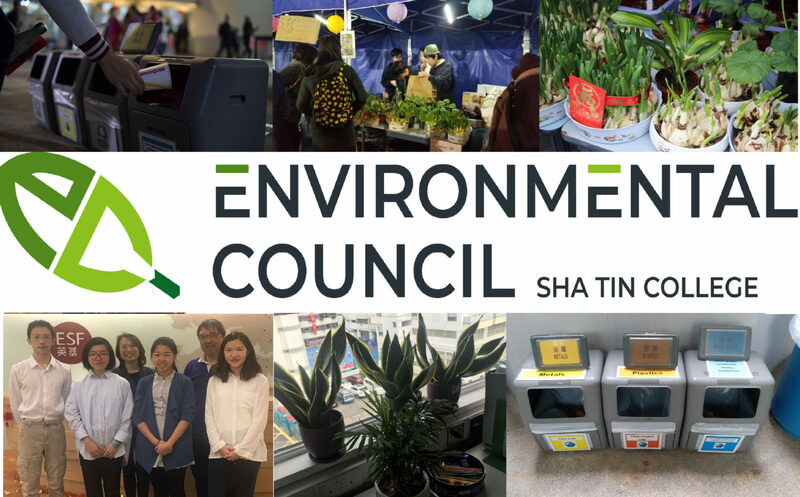 The second term of our year has been marked with great success, and the STC Environmental Council has succeeded in furthering their efforts in environmentalism in our school and beyond. In the new start following the Christmas break, the Environmental Council leadership has worked with the ESF senior leadership team and other students across all 7 ESF secondary schools to outline and write the ESF Sustainability Strategy for the next 5 years. Back in school, the Council would also like to celebrate the substantial improvements made to the school in a wide variety of environmental aspects, making excellent progress into STC’s sustainability strategy (click here to view). Plastic cutlery has been removed from the school canteen during school dining times and will only be put out when metal cutlery supplies run out. The Council is currently working with the Catering Committee and Chartwells to increase metal cutlery supplies, and to ensure environmental practices in our school canteen. 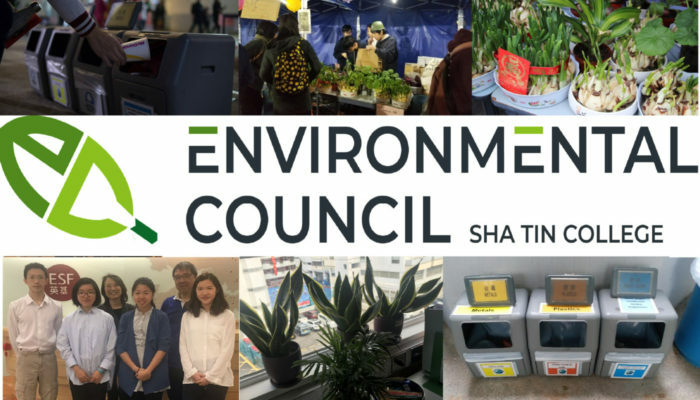 Students and parents alike would note the apparent lack of single-use plastics at the Night Fair – an initiative successfully implemented by the Environmental Council. Among the many initiatives taken, The Environmental Council sold reusable cutlery sets (which includes a metal spoon, fork and chopsticks). Reusable cutlery and bowls were also provided wherein a refundable deposit was charged for each item, successfully mitigating the levels of waste produced from the canteen. All proceeds are going back to the PTSA and a small amount goes back to the Council to fund further initiatives. In this academic year, the Council has also succeeded in many other initiatives and projects throughout the year, including many other fundraising, education, public relations initiatives. For more information, please check out our last report, the Council website here, follow our Instagram page; we shall keep in touch!